We've been producing our own hard ice cream since our second year in business, 2010. As our first shop got busier, it was apparent we needed to move our hard ice cream production elsewhere, so we could add another soft serve machine. In 2016, we opened How Sweet It Is with Sarafina Payne as our hard ice cream production space in Trumansburg, NY. After our move, we were also able to add in a pasteurizer and become a milk processing plant in order to make it completely from scratch using local cream!! Most small ice cream manufacturers use a pre-made ice cream mix (and also what we were able to start with!) but we decided that since we had more space, we wanted more control of all the ingredients and the possibility to use more local ingredients as well! 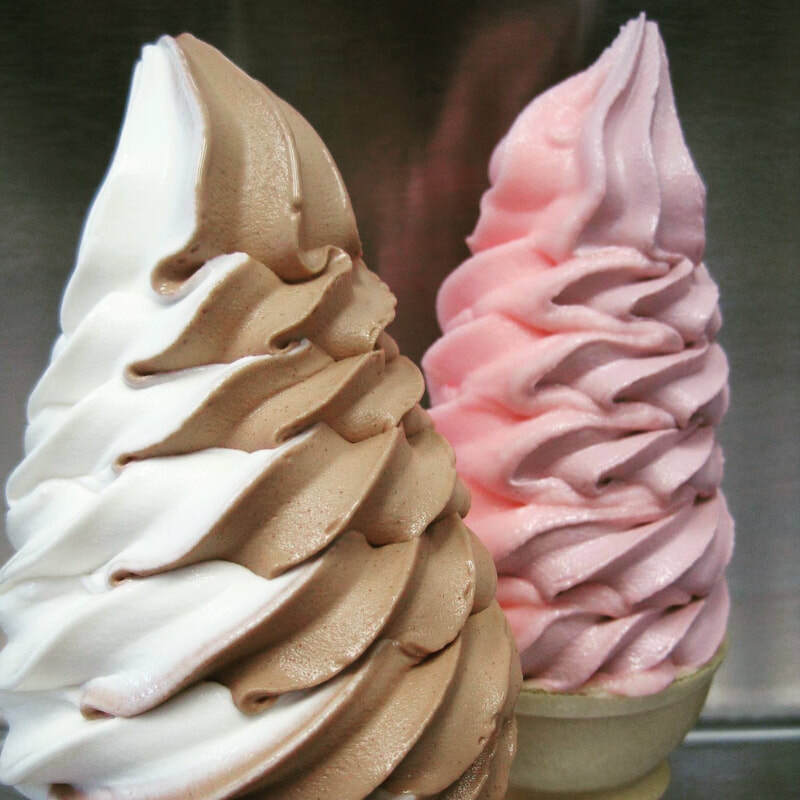 Our Seneca Ave location (next to Shortstop Deli) is our original location and is known mainly for our soft serve ice cream- the best you'll ever find. We spend time and attention to detail on maintaining our machines and setting them to produce the most dense soft serve (less air = better ice cream)! We have opened a micro shop in Press Bay Alley in March of 2018!! We LOVE the community there and are excited to have a venue in Downtown Ithaca where we can offer a variety of menu items featuring our hard ice cream ALL YEAR LONG! 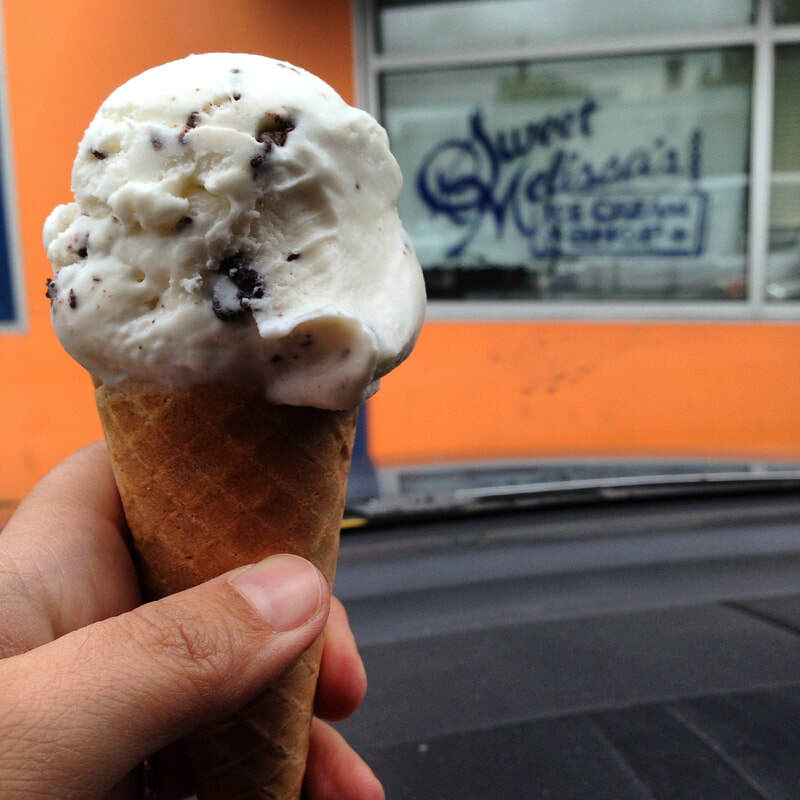 Its only two blocks away from our original shop, which will focus on our soft serve.